Finally, I have found a lemon tart recipe that feeds my sweet tooth. This Easy Lemon Tart is a delicious combination of the tart taste of lemons and the sweetness of honey. Plus, best of all, it is GAPS legal! If you have been around for awhile you know that I am not a big sweets eater. Give me cheese! Give me chips! 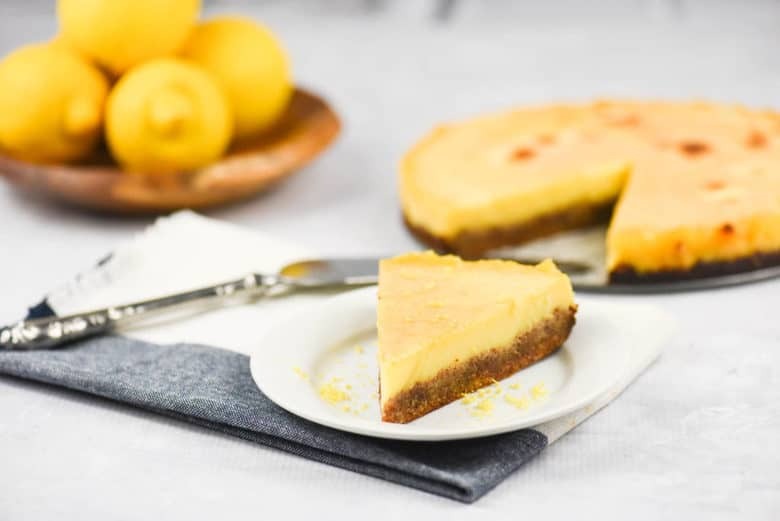 But, there are times…and for those times, this lemon tart recipe not only satisfies my sweet tooth but is also GAPS legal! 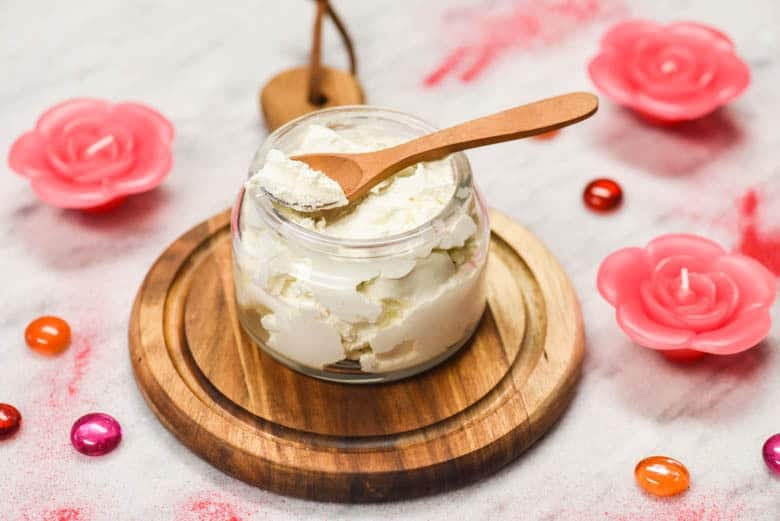 If you are not familiar with the GAPS diet, it is an acronym and book title – Gut and Psychology Syndrome. It is a diet used for a period of time to allow your body to heal and getting the gut bacteria healthy. 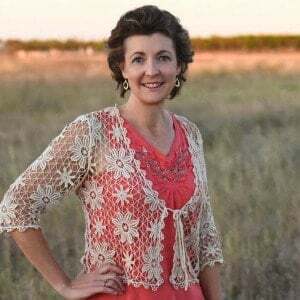 You can read GAPS Review and GAPS – My Experience for more information. It has truly been life changing for myself and my family! But, back to this Easy Lemon Tart recipe. The tartness of the lemon juice combined with the sweetness of the honey yields a deliciously refreshing dessert. It is a light dessert that leaves that sweet tooth satisfied and your tummy pleasantly full! Sometimes, when a GAPS legal recipe calls for a crust with almond flour, it can be a real pain to get out of the pan. So, I always use parchment paper to line my pan. To make the Lemon Tart even easier to remove, I use a spring-form pan and line the bottom with parchment paper. 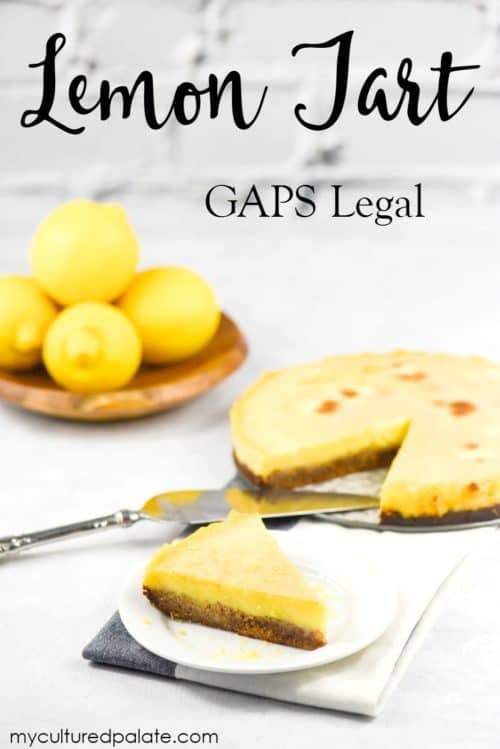 The same recipe can be used to make GAPS legal Lemon Bars. To make bars, spray an 8″ x 8″ pan with nonstick cooking oil and line the bottom with parchment paper. Continue with the recipe and when cooled, cut into bars – enjoy delicious Lemon Bars! As you can see, this is a very versatile recipe. Make it fancy – a tart – or make it plain – bars. Either way, the Lemon Tart recipe is delicious and healthy! 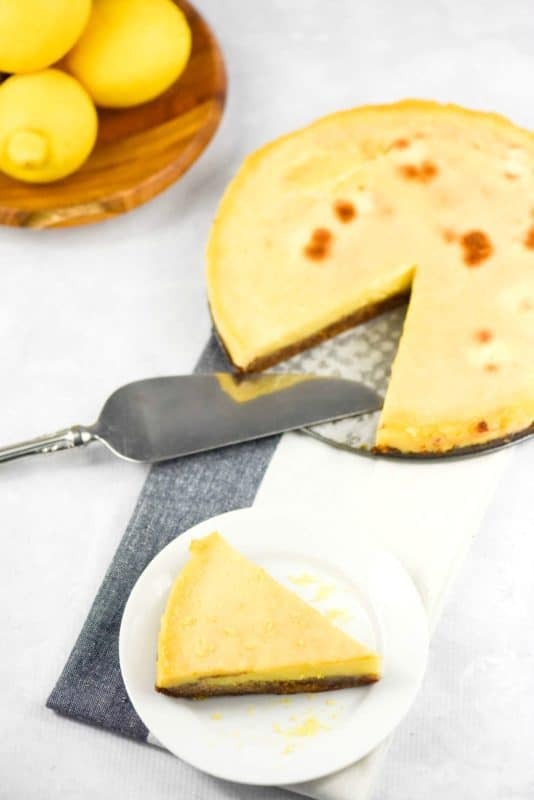 If you’ve tried this Lemon Tart Recipe or any other recipe on Cultured Palate please take a minute to rate the recipe and leave a comment letting me know how you liked it. I love hearing from you! You can also FOLLOW ME on PINTEREST, FACEBOOK, INSTAGRAM, YouTube and TWITTER. Treats can be hard to discover on special diets, but this one fits in beautifully. Grease spring-form pan and line the bottom with parchment paper. Mix to form a ball. Press the almond meal dough into the bottom of the pan. Bake for 15 min. or until the crust is brown. Mix the filling ingredients in a blender or using a hand-mixer. Once the crust is browned, pour the lemon filling over it. Bake at 350F for 30 minutes or until filling is set. As it cools, the filling will get more firm. For Lemon Bars: Use an 8" X 8" pan instead of a spring-form pan. Cut into bars when cool. This is the perfect recipe for spring/summer, excited to try it! Exactly what I have been looking for a great tart recipe! Tina, I’m so glad! They really are light and fluffy!